Search Fort Myers, FL 55 Plus condo and home listings by price! These homes and condos are in the $300,000 to $400,000 range. You can view updated Fort Myers MLS real estate listings right here on our site. 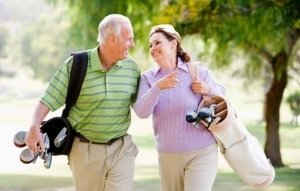 If you need more information about Fort Myers 55 plus retirement communities, feel free to Contact Shellstar Realty. Our Realtors have many years experience and can help you obtain the best price on your real estate purchase!